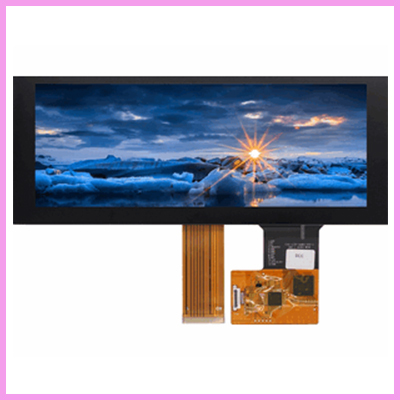 Have you Seen the Newly Launched 11.9″ Extended Temperature TFT LCD from CDS? 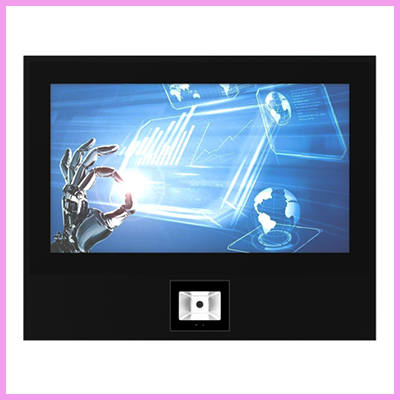 This extended temperature display is available with touchscreen also. 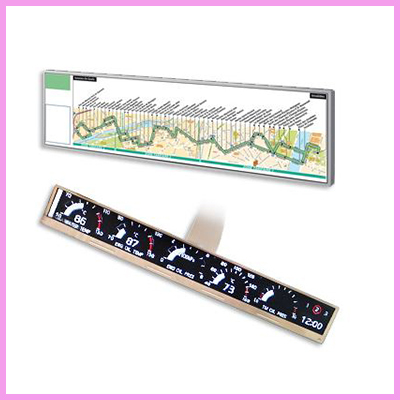 These displays are perfect for the Automotive, Medical, DashBoard Instrument markets plus many more. 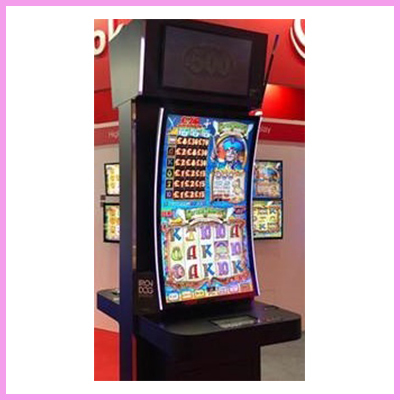 For more information on our full range of LCD displays please visit our website for the Full Range by clicking here. 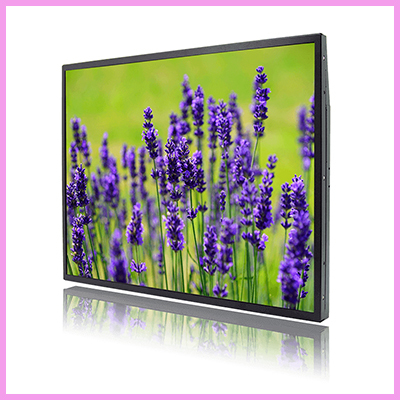 Pricing and drawings are all available for our LCD displays, please ask for more details! 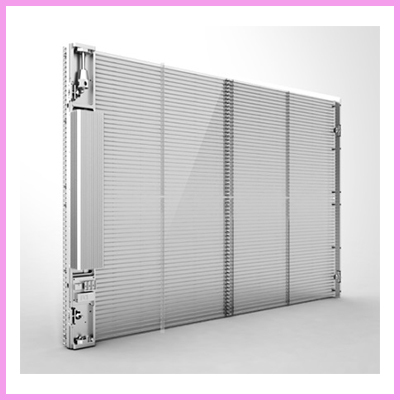 For more information on our LCD products please contact us via email or simply call our UK office on +44(0)1634 327420.